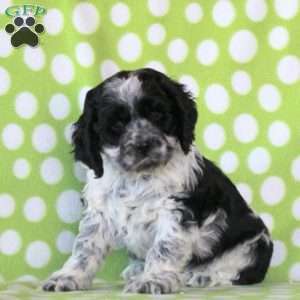 Say hello to Tonka, he is a precious Havanese puppy with a loving personality! This friendly fella has been vet checked, is up to date on shots & wormer and can be registered with the ACA! Tonka is also comes with a 30 day health guarantee which is provided by Rebecca King. 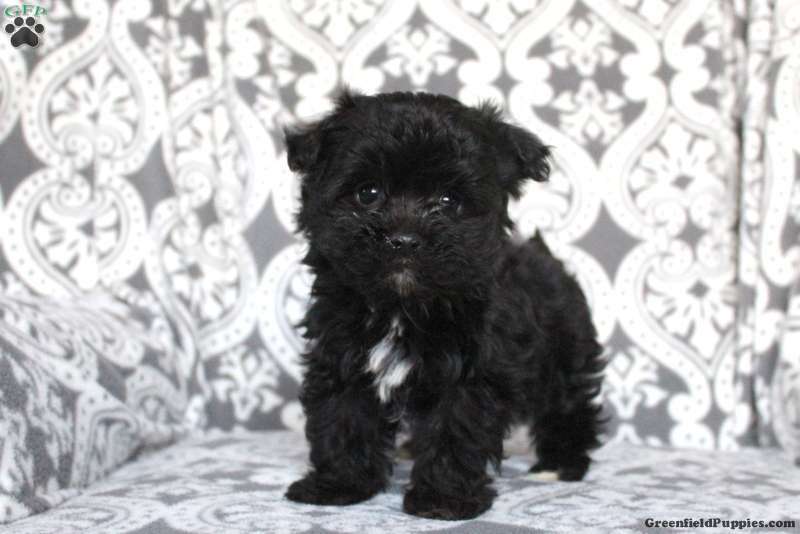 To learn more about this adorable pup, please contact the breeder today! 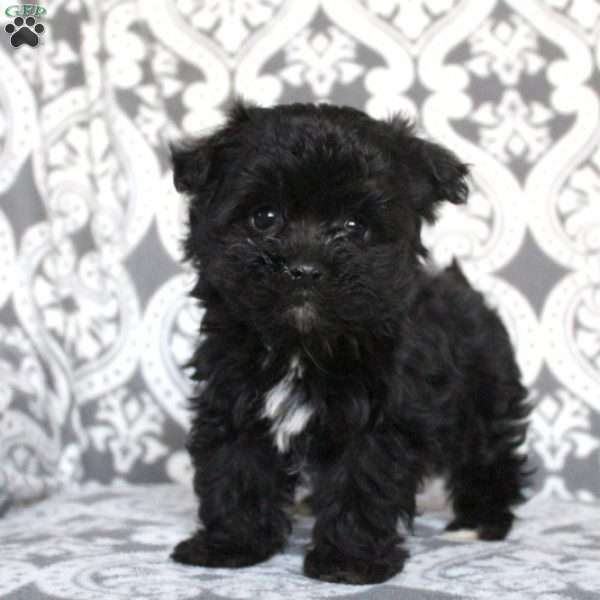 Rebecca King is a breeder located in Quarryville, PA who currently has a litter of Havanese puppies. These cuties love to romp around and play and are sure to make you smile. 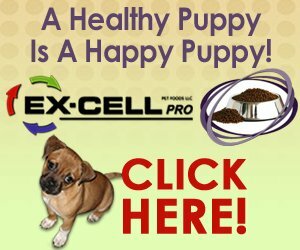 To learn more about these attractive pups, please contact the breeder today!